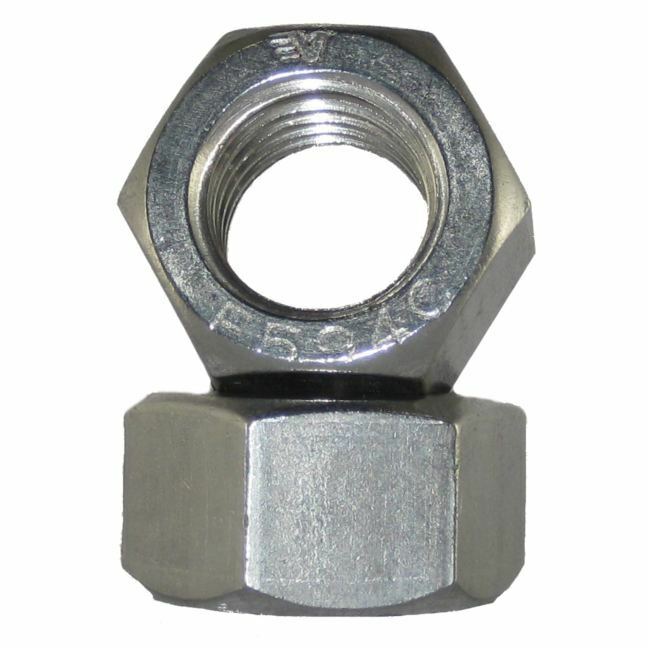 Nut size (diameter) corresponds with bolt size diameter. Also true for thread count, ie. Fine thread 1/2″-20 nut fits a 1/2″-20 bolt.